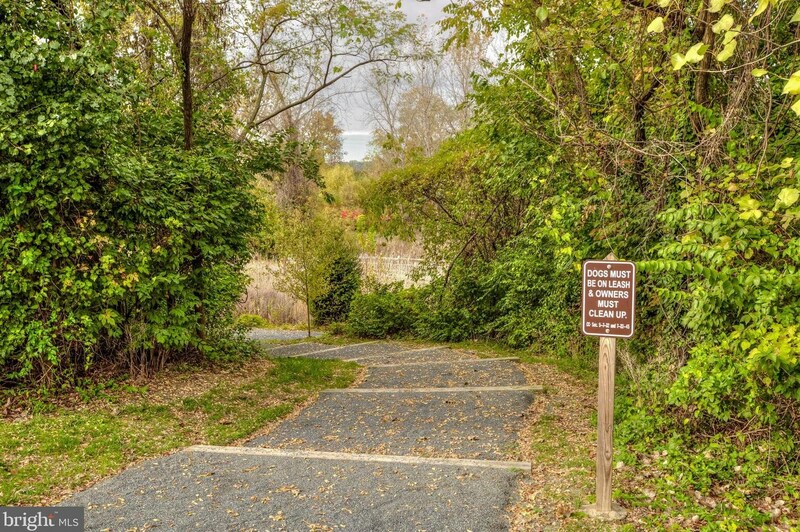 Driving Directions: Directions from Washington Street heading North, veer left on Powhatan Street, right on Slater~s Lane, left on Potomac Greens Drive, park near clubhouse where you will find plenty of parking. 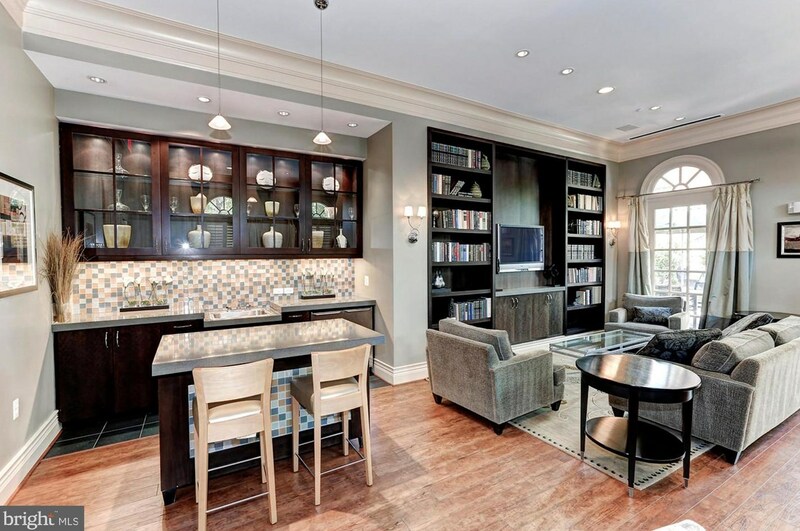 Living Area: 1,762 Sq. 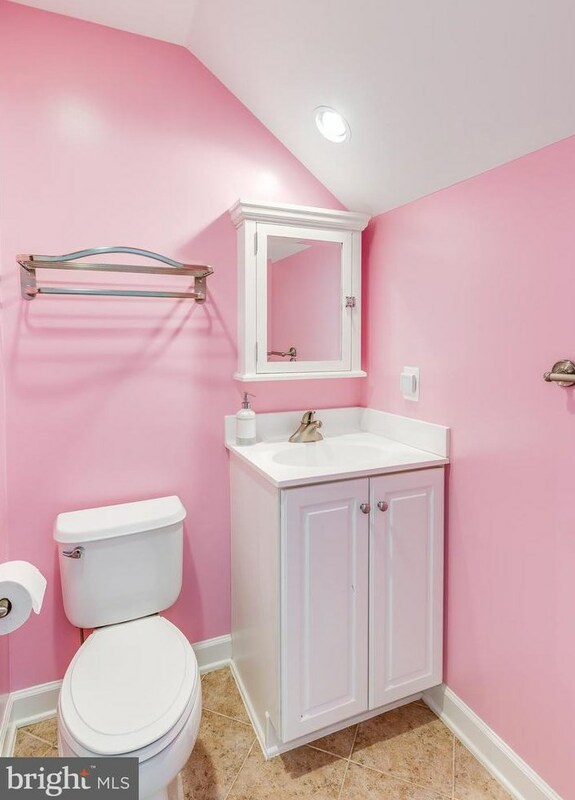 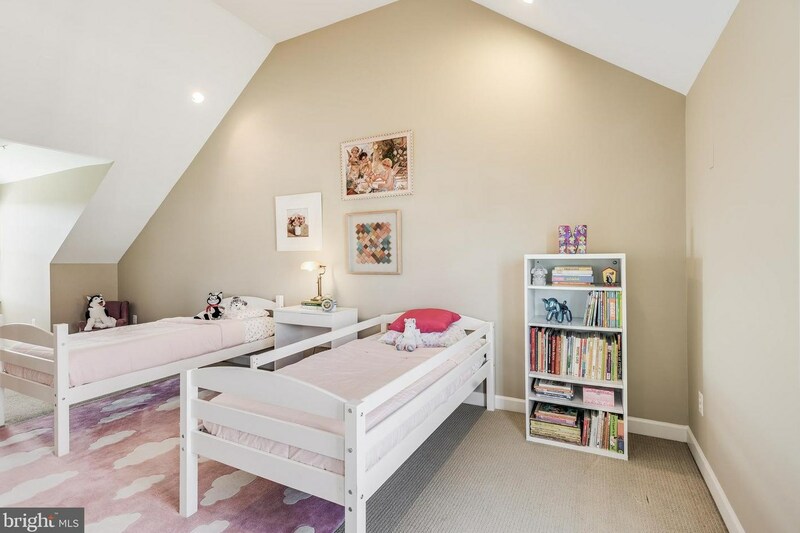 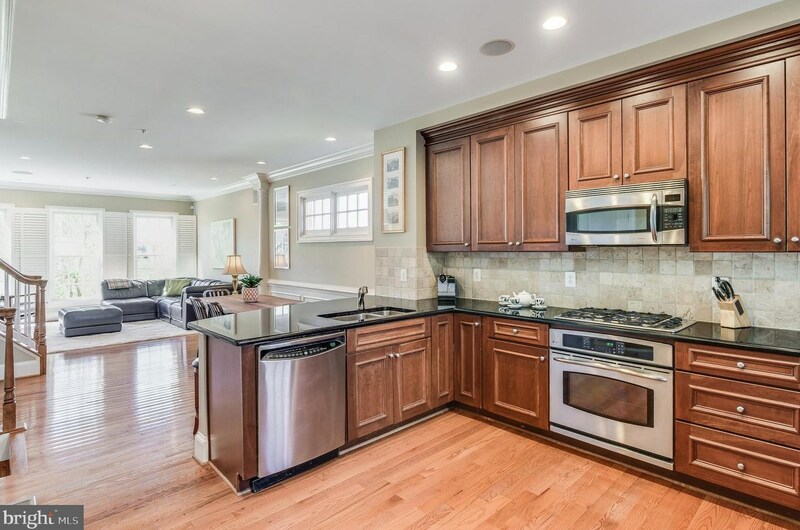 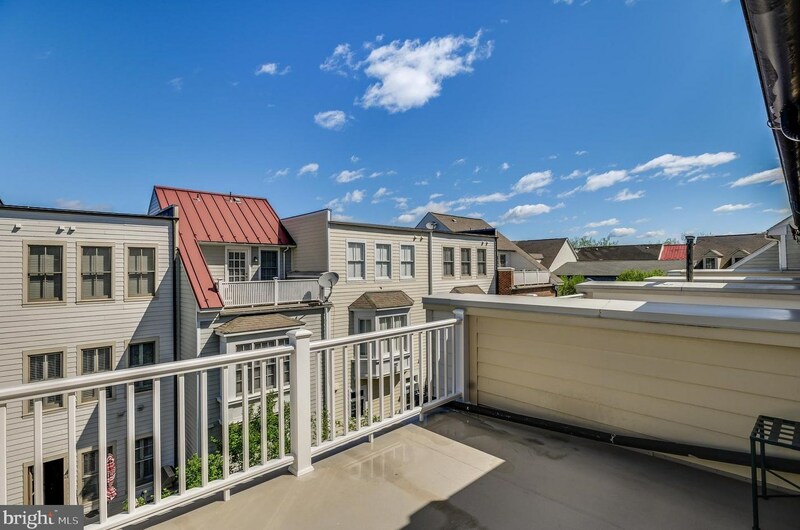 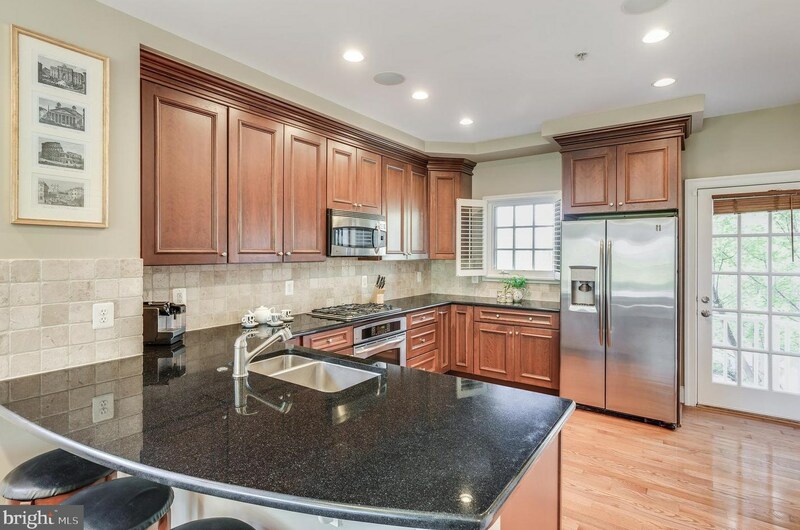 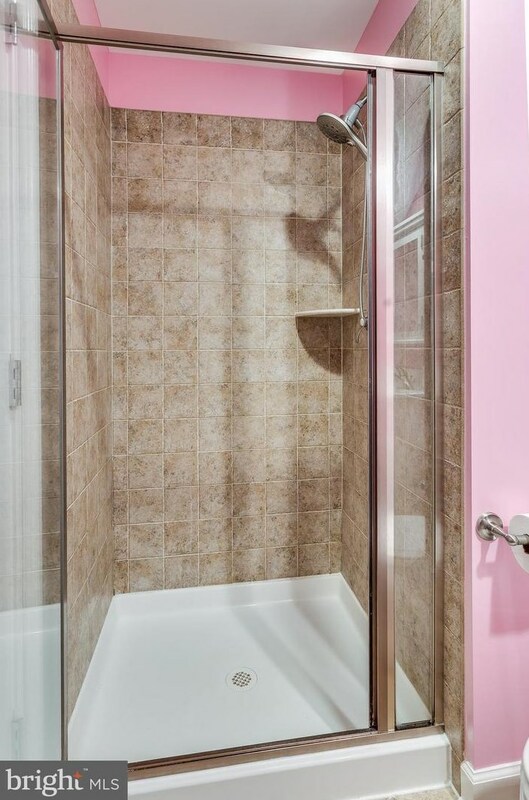 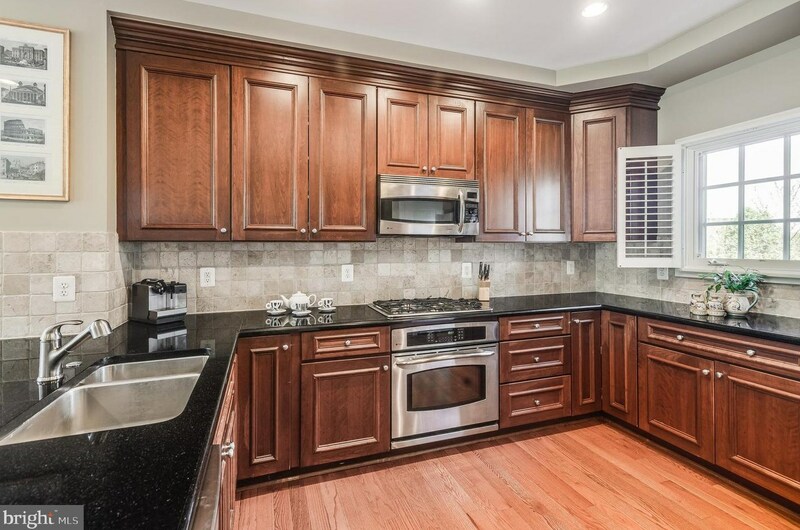 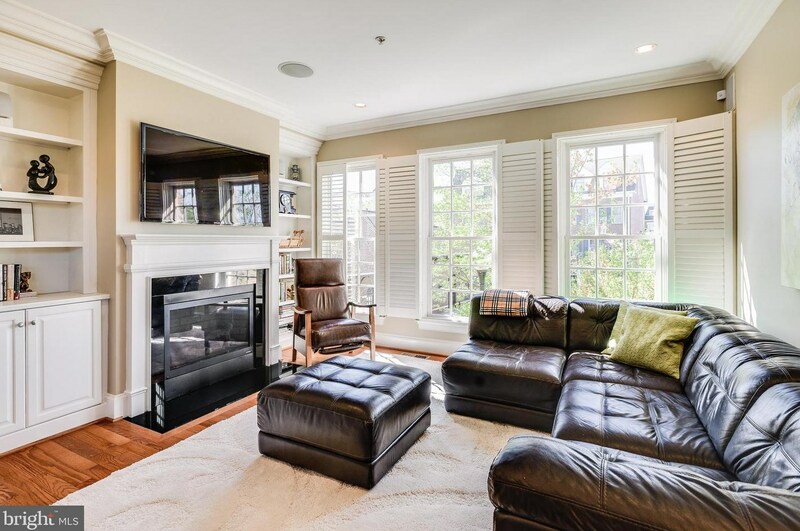 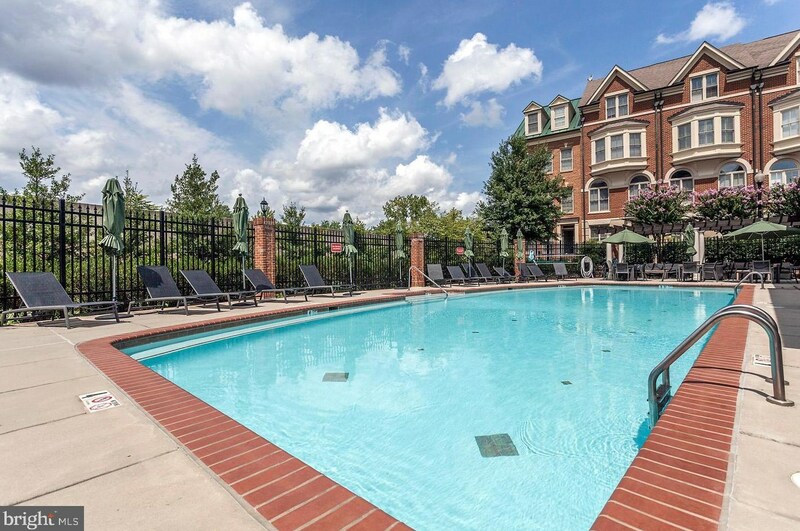 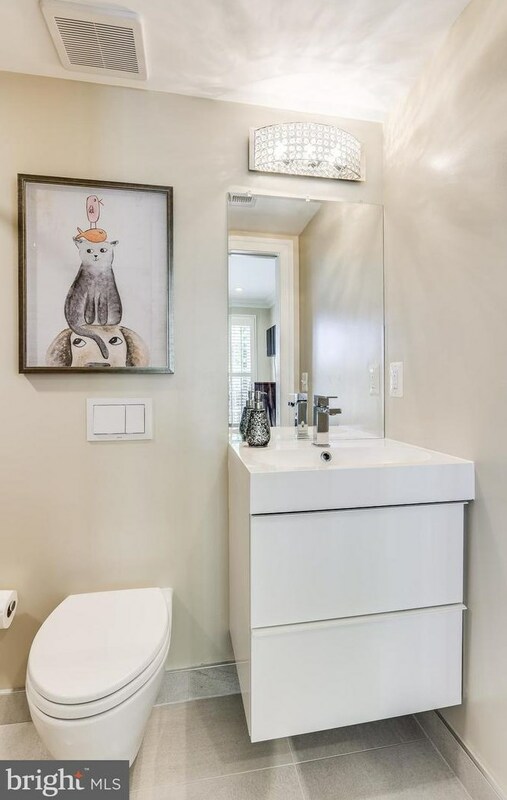 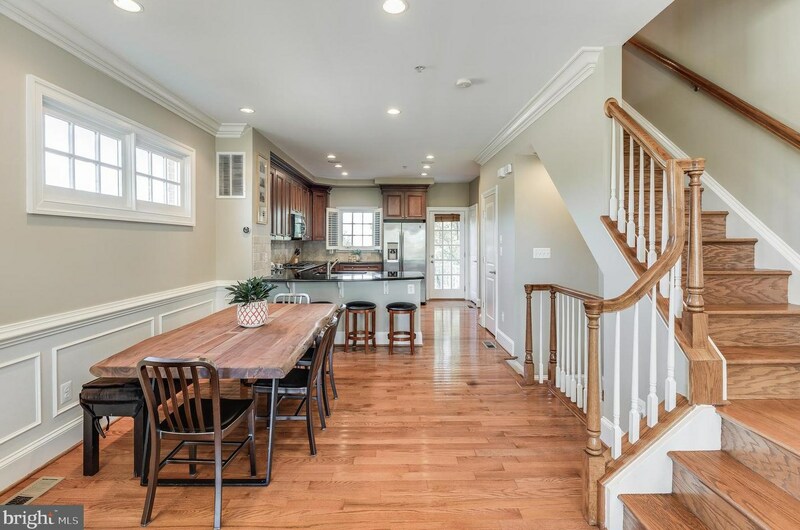 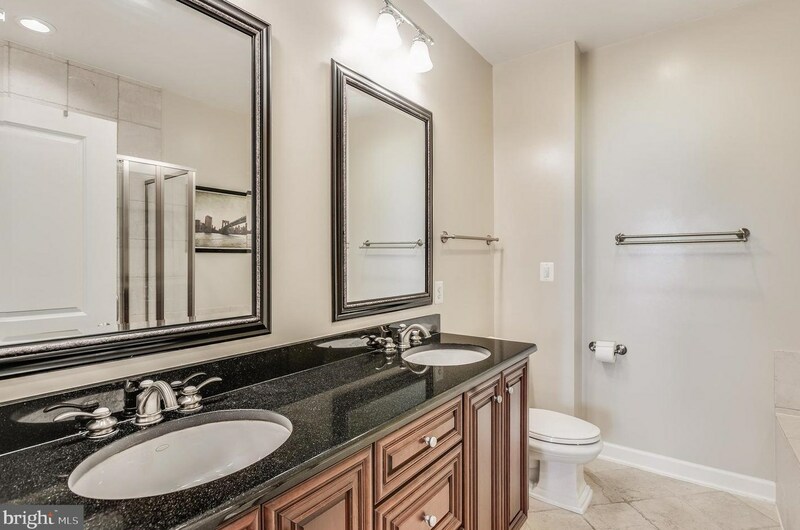 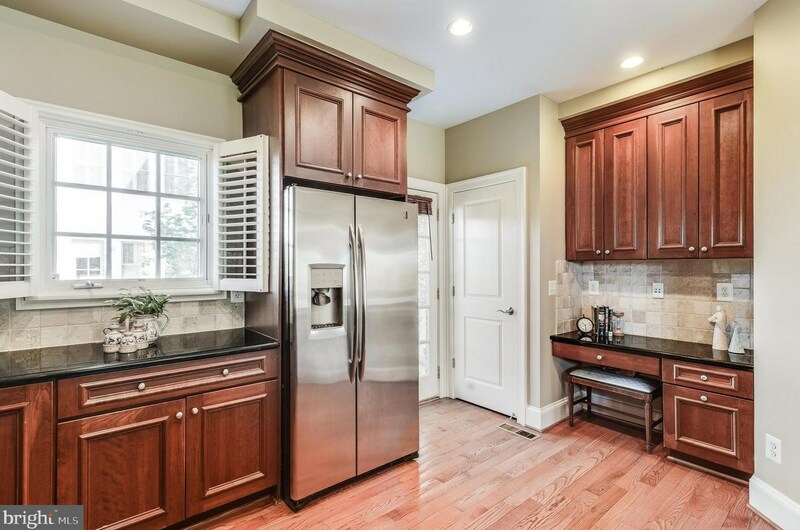 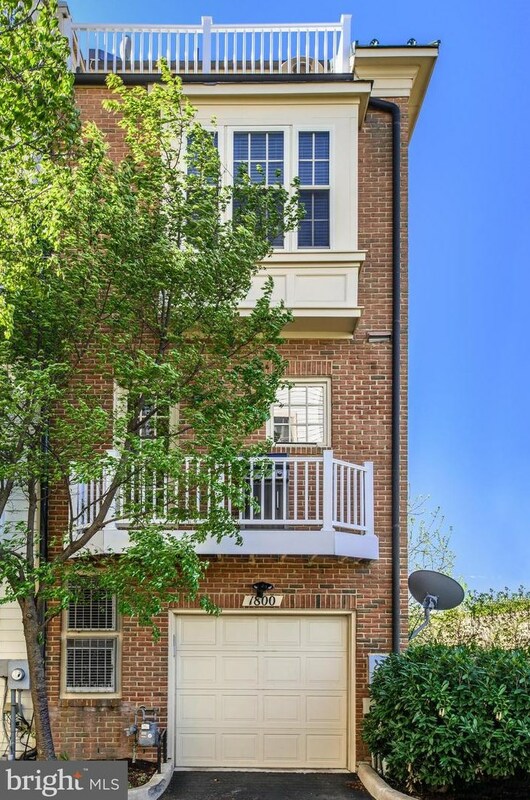 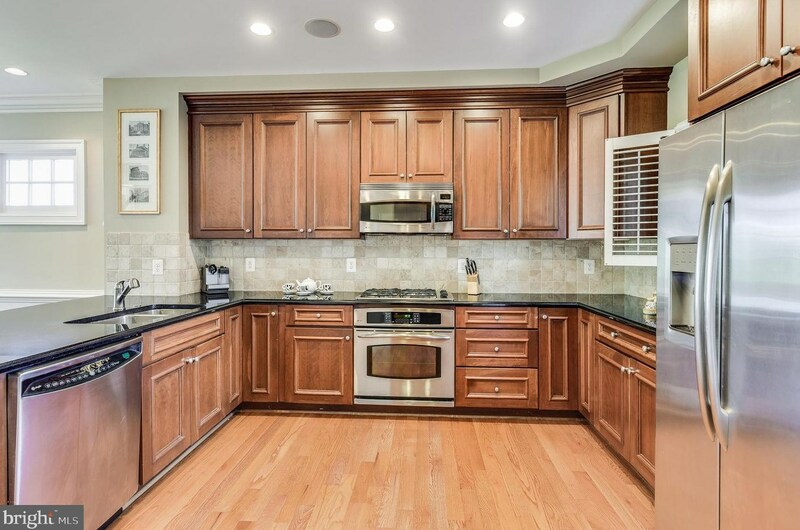 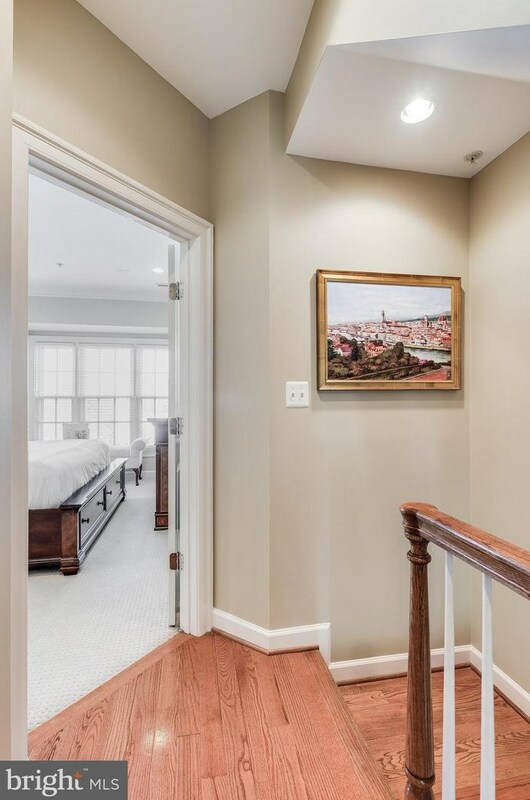 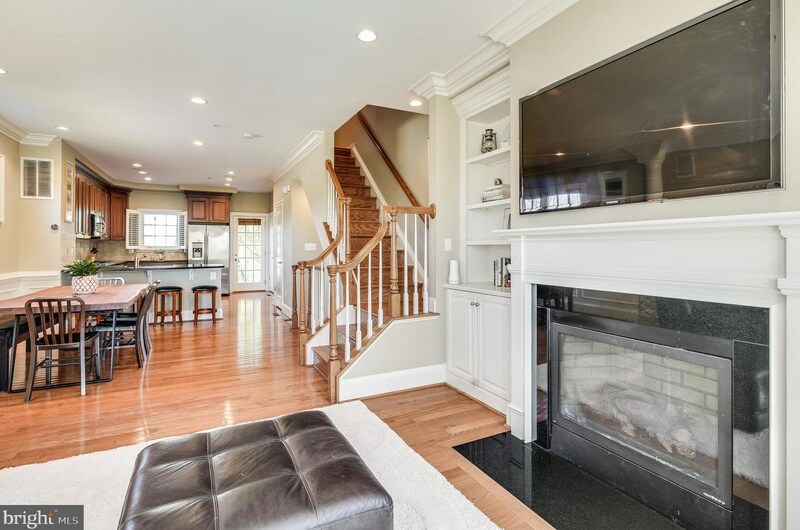 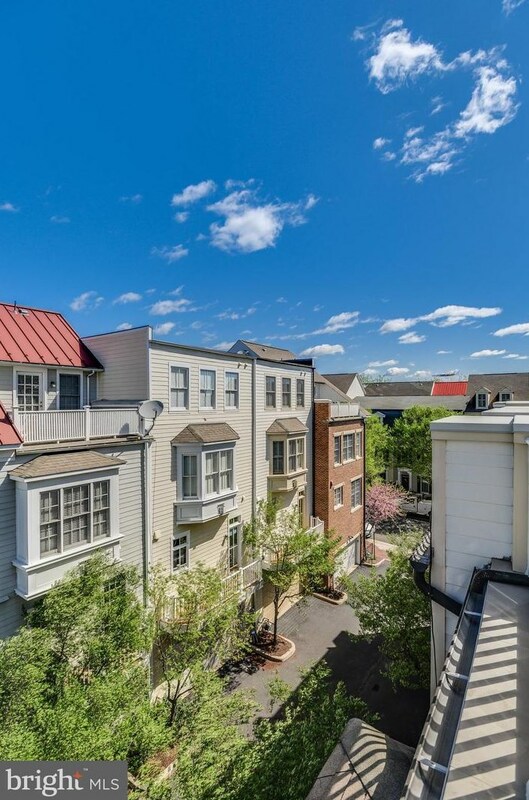 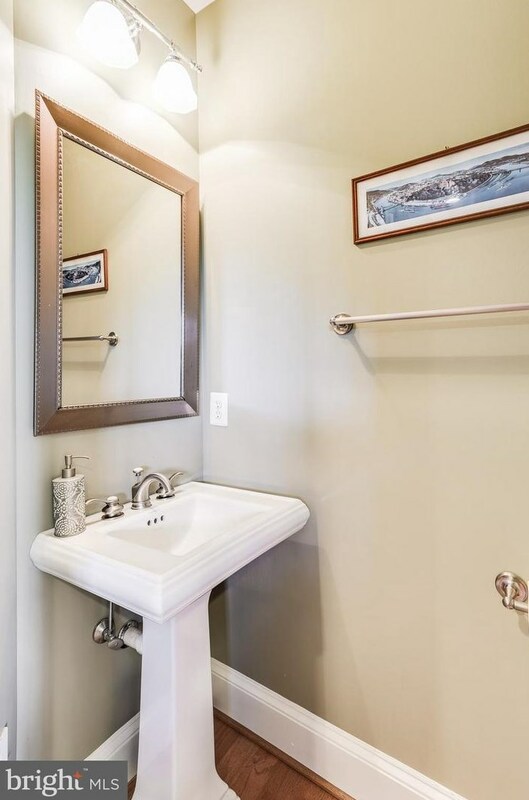 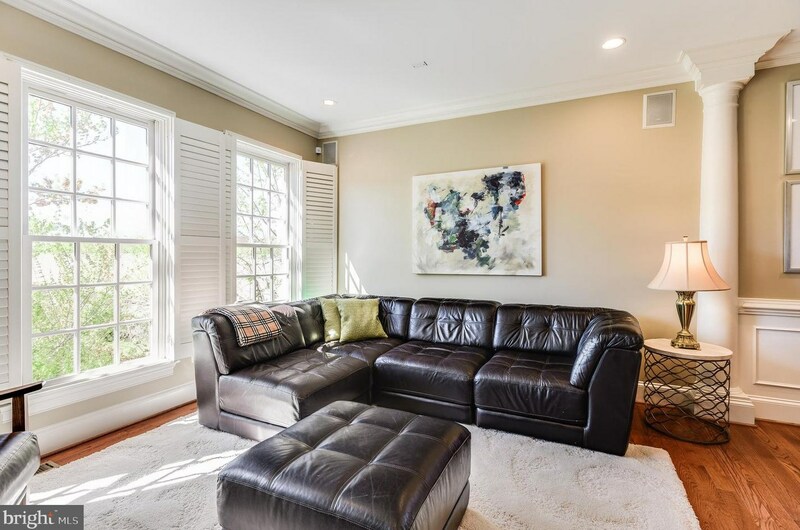 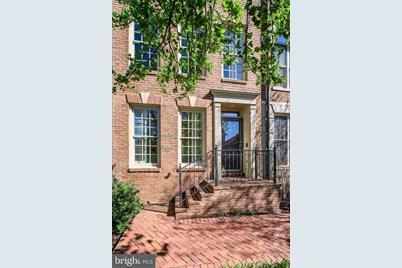 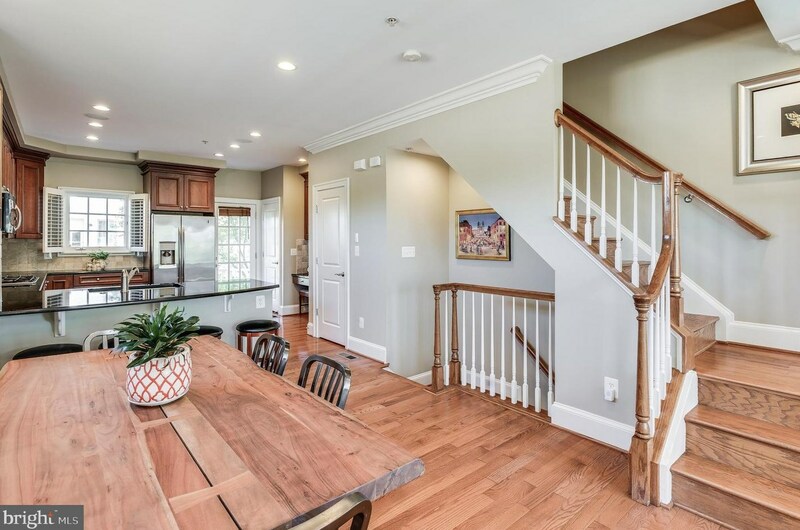 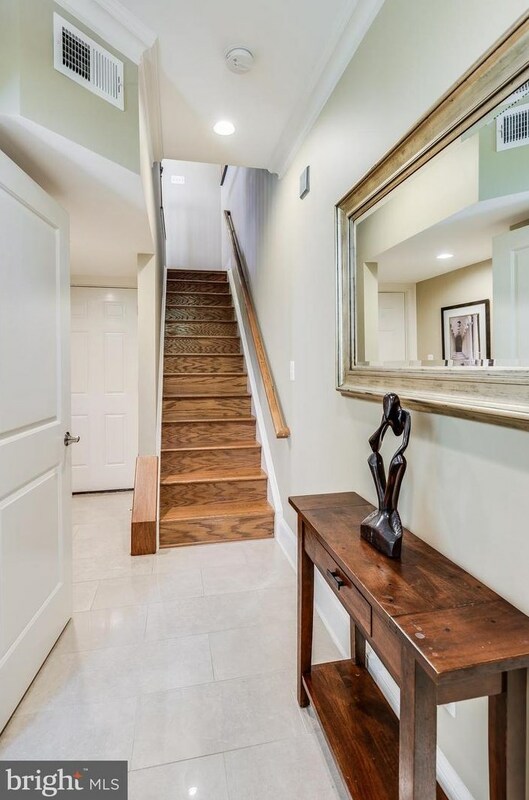 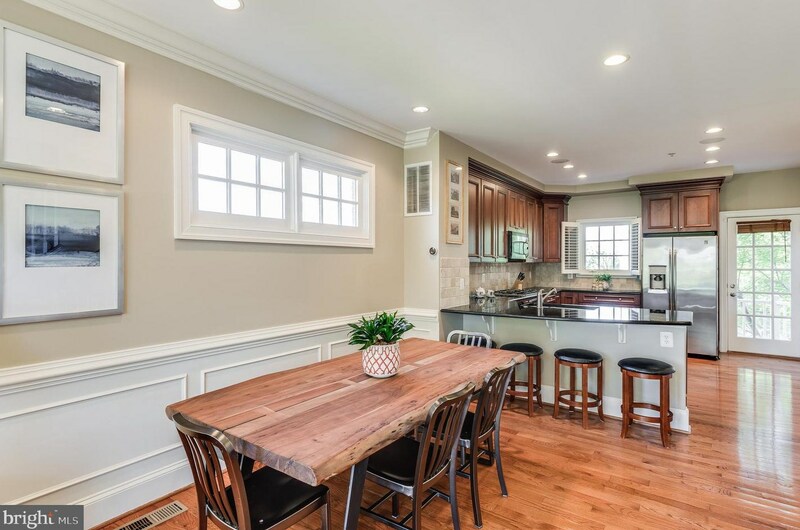 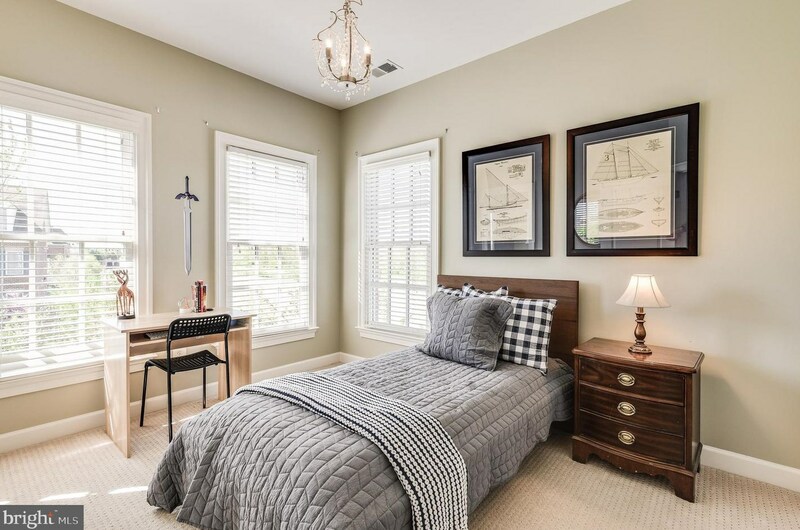 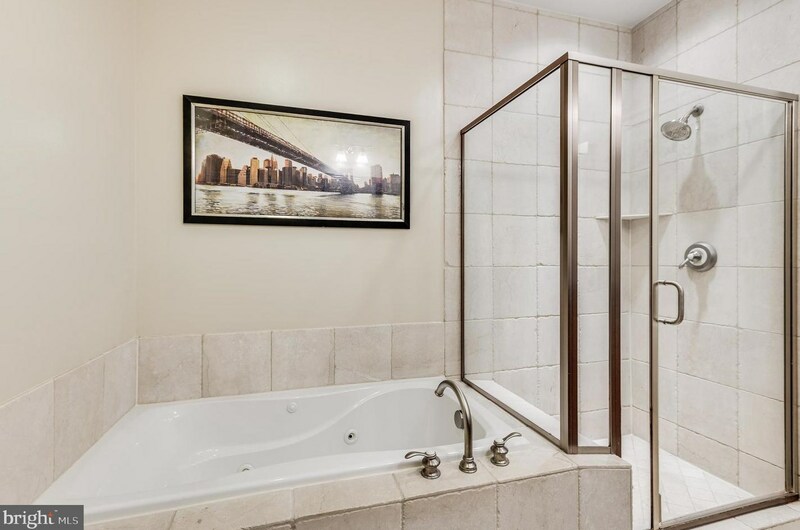 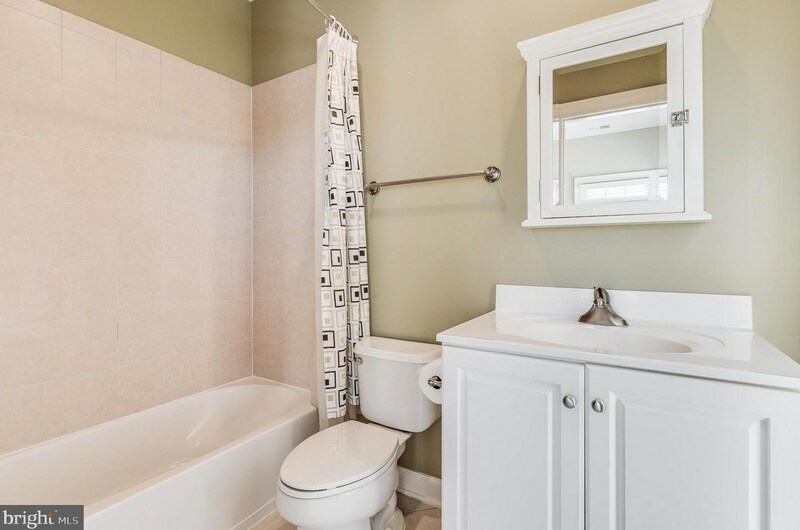 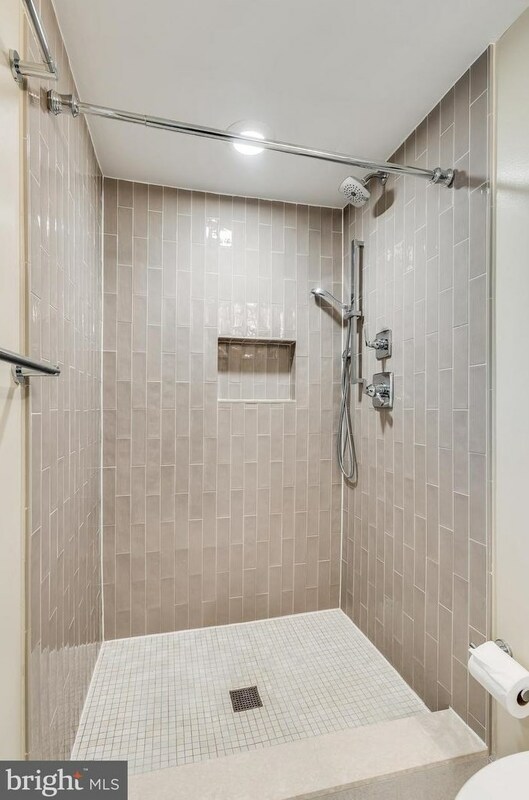 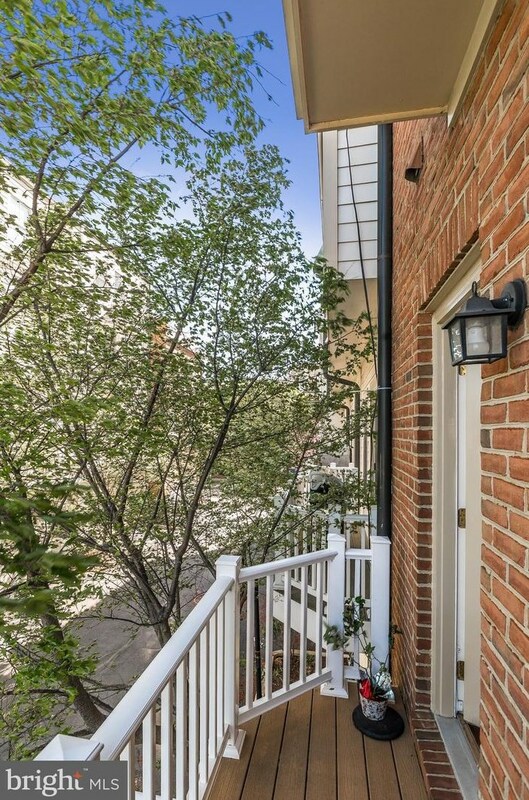 Ft.
1800 Potomac Greens Drive, Alexandria, VA 22314 (MLS# VAAX234344) is a Townhouse property with 4 bedrooms, 4 full bathrooms and 1 partial bathroom. 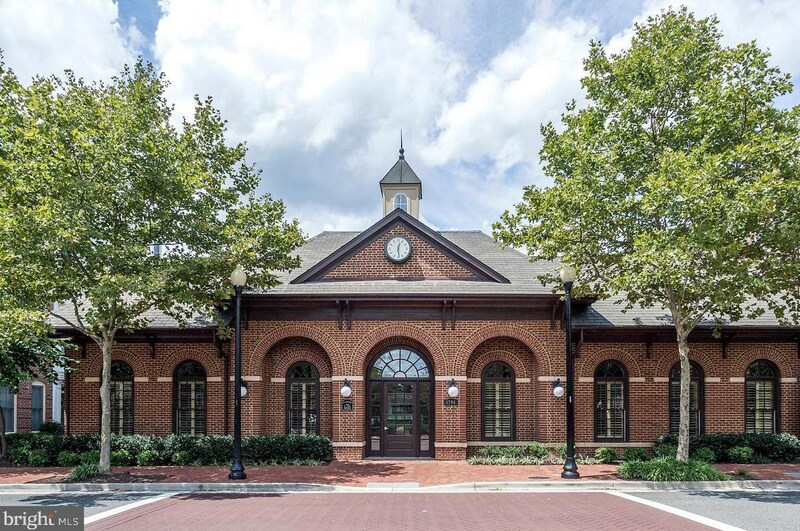 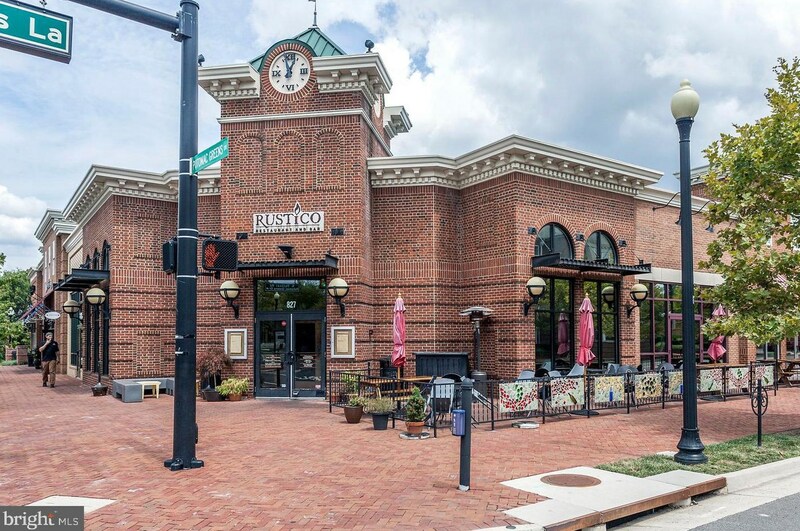 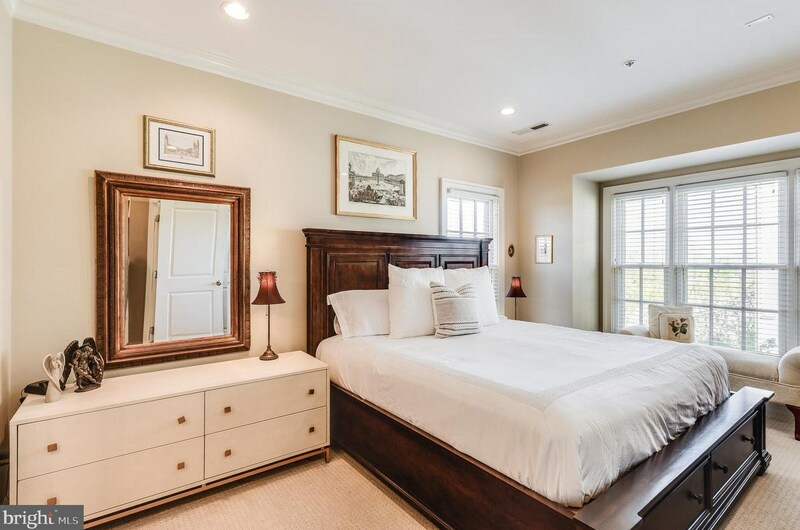 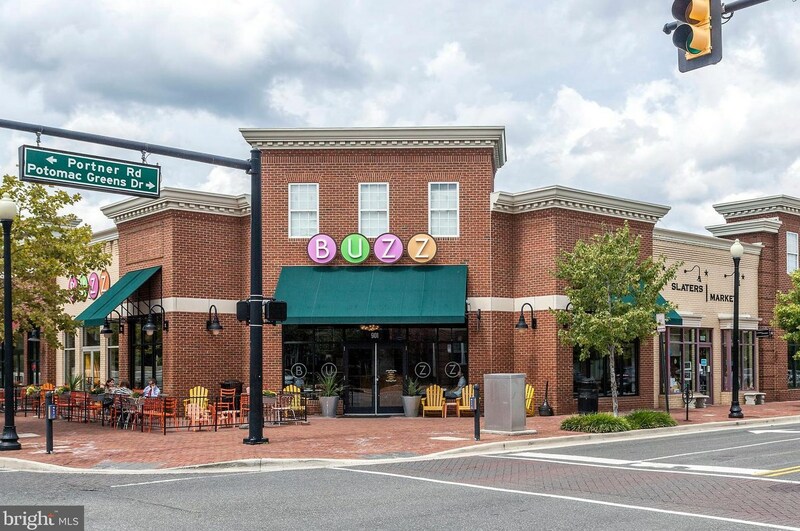 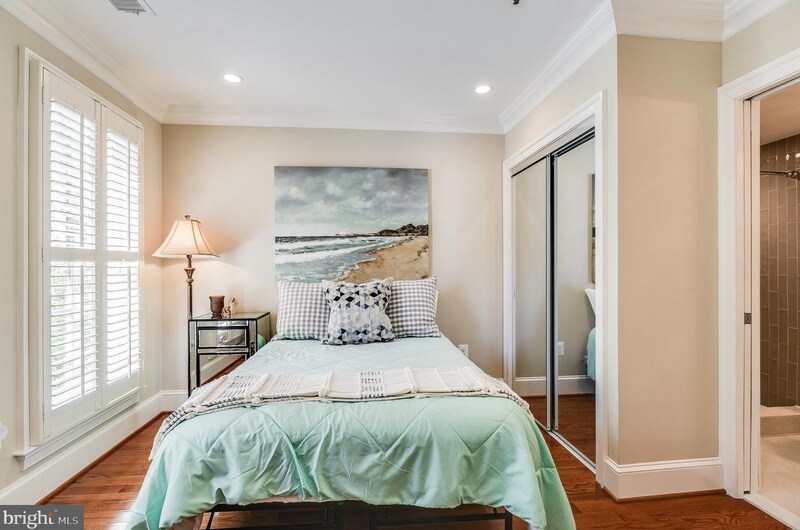 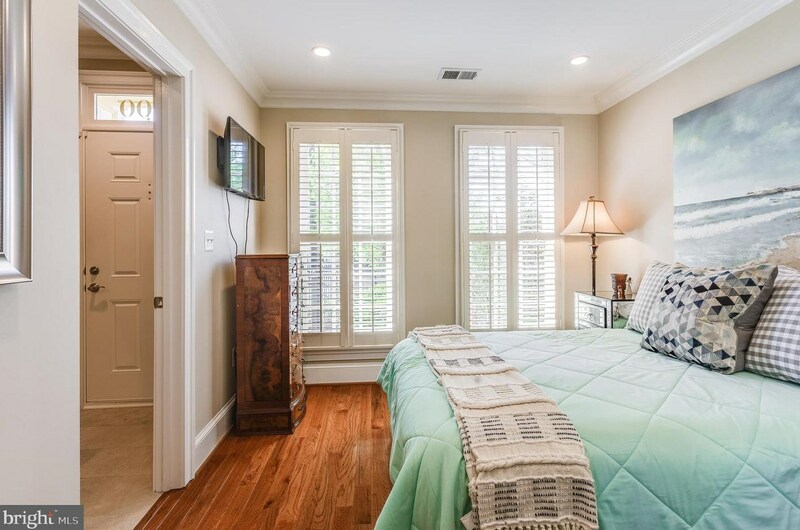 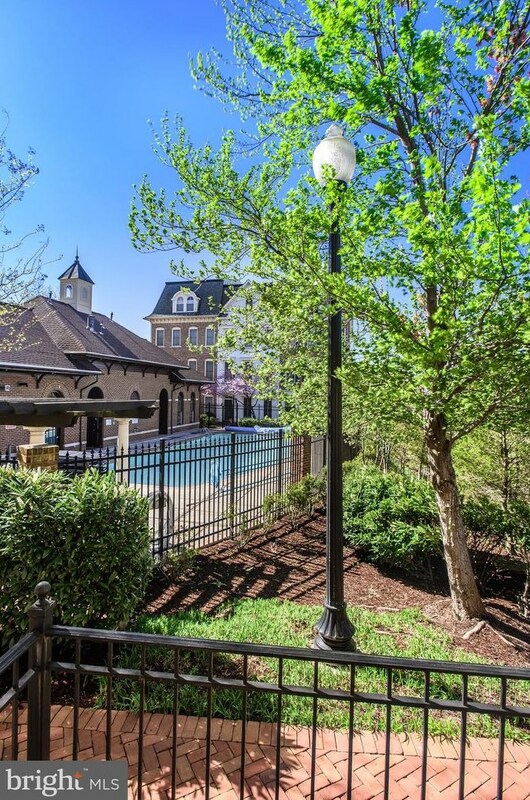 1800 Potomac Greens Drive is currently listed for $815,000 and was received on April 16, 2019. 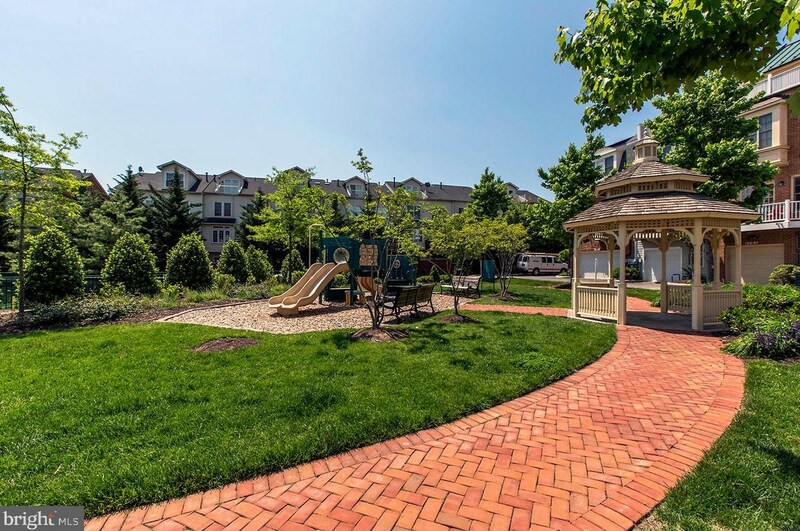 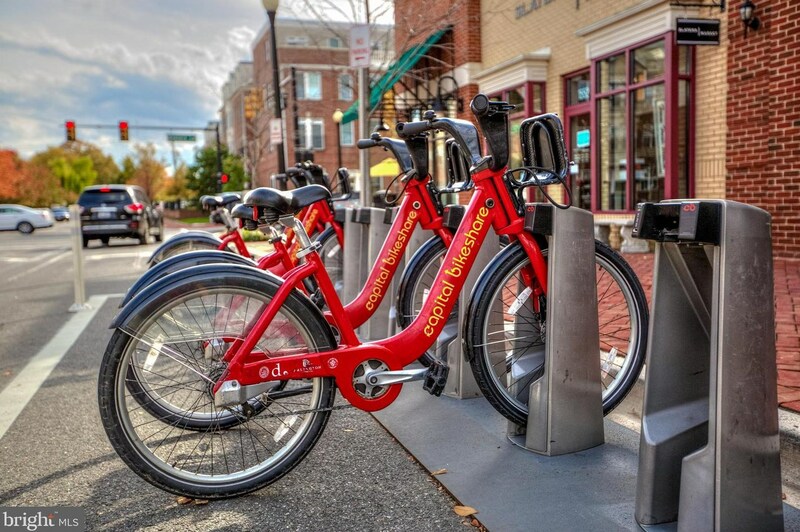 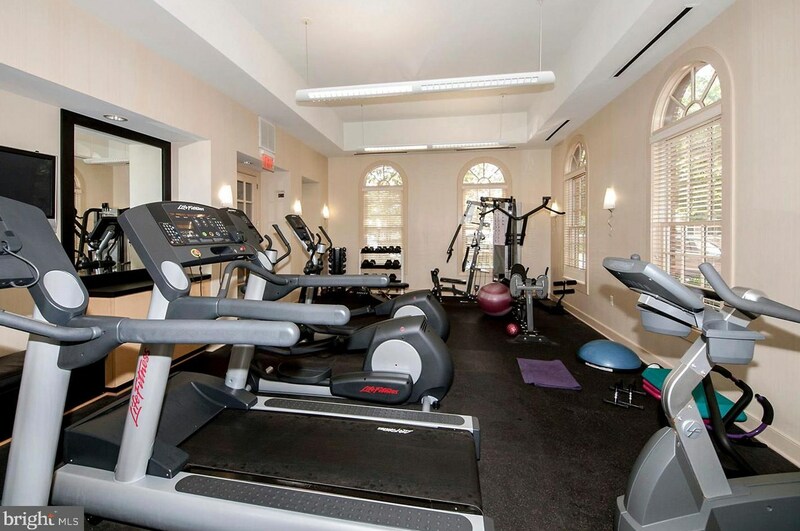 Want to learn more about 1800 Potomac Greens Drive? 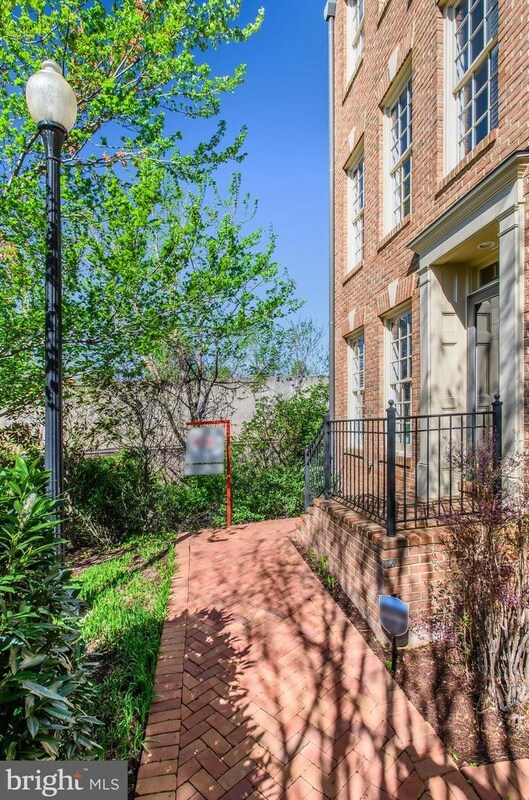 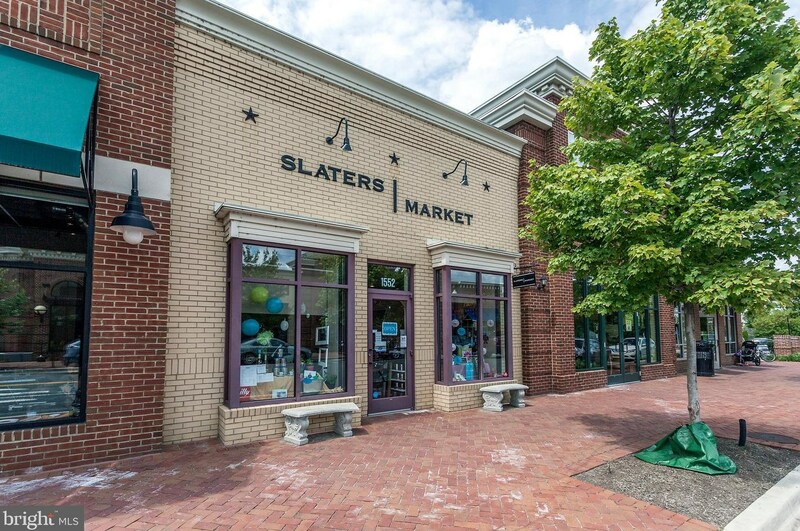 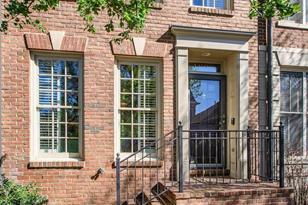 Do you have questions about finding other Townhouse real estate for sale in Alexandria? 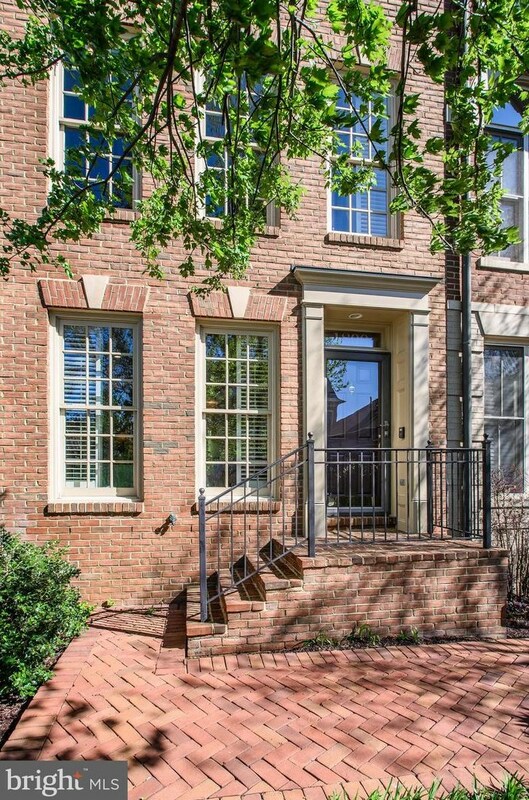 You can browse all Alexandria real estate or contact a Coldwell Banker agent to request more information.